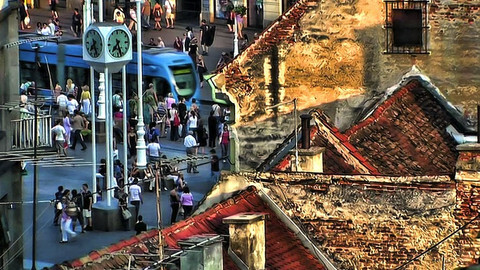 With just three months left before Croatia joins the EU, the European Commission has urged it to do more to fight corruption and human trafficking. 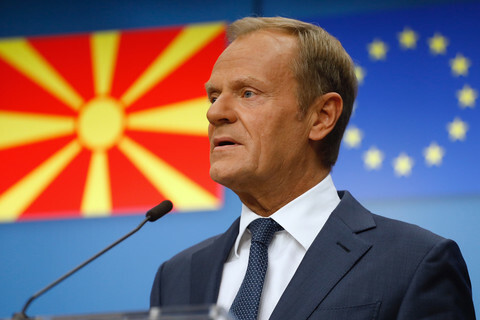 The commission's 15-page report, published on Tuesday (26 March) notes that Brussels is "confident that Croatia will be ready for membership on 1 July 2013." 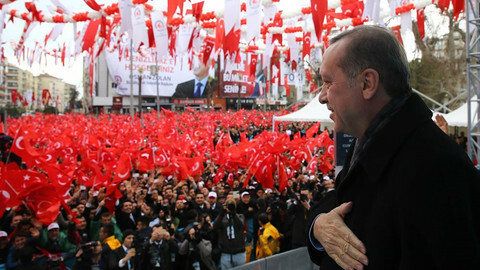 It praises the Balkan country in several areas: co-operation with the war crimes tribunal in The Hague; reducing its backlog of court cases; protection of minorities; access to information: border control; and its translation of 118,000 pages of EU laws into its native tongue (some 50,000 pages are left to go). But it makes uncomfortable reading for anyone who fears Croatia could become the next Bulgaria or Romania - a country riddled by graft which stops reforms when it gets into the Union. 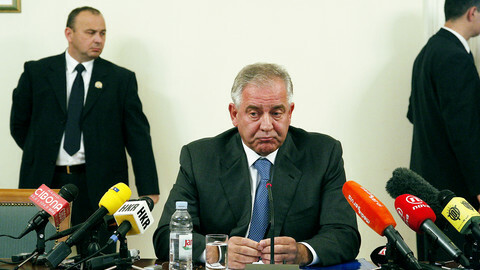 Croatia last year jailed its former PM and the mastermind of its EU accession process, Ivo Sanader, for 10 years for taking over €5 million in bribes from a Hungarian energy firm and an Austrian bank. It arrested the management board of pharmaceutical firm Farmal for bribing doctors to prescribe its drugs. It also broke up a gang in the NKBM bank which gave dodgy loans to offshore firms. But despite the headline cases, NGOs and international institutions say corruption remains deeply embedded in Croatian society. 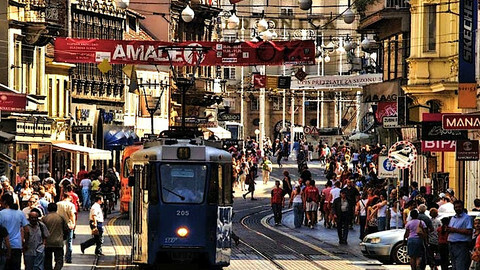 Natasha Srdoc and Joel Anand Samy, from the Adriatic Institute for Public Policy, a think tank in Rijeka, Croatia, in January described the Sanander conviction as a "pinprick" against a "colossal" problem. 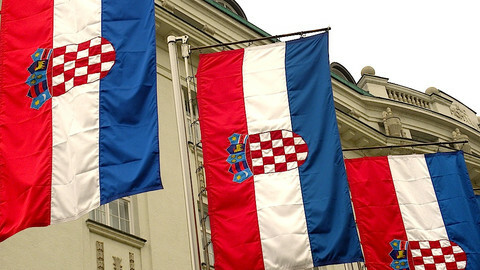 Global Financial Integrity, a Washington-based NGO, in December said graft cost Croatia €11.3 billion between 2001 to 2010, with almost zero of the money recovered. For its part, the Brussels-based NGO Transparency International ranks Croatia higher than EU members Bulgaria, Greece, Italy and Romania and on par with Slovakia. But it says that it is passing laws too quickly - three a day between 2008 and 2010 - in its rush to comply with EU demands, "increasing the risk of abuse of authority and lowering the quality of [the legislation]." 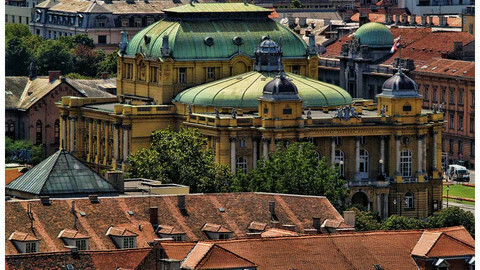 The EU commission currently has some 50 staff in Zagreb, part of whose work is to monitor the country's progress. Its report notes that "the level of sentences in organised crime cases remains low," that "the total amount of assets seized and confiscated remains limited," and that there are no checks on why some prosecutors frequently drop cases. It also says Croatia needs new measures to safeguard public tenders, to stop abuses in state-owned firms, to protect whistleblowers, to prevent conflict of interest in the civil service and to make sure that officials are promoted on merit. On human trafficking, it says "the low number of identified victims of human trafficking is a point of concern. Croatia needs to step up efforts to pro-actively identify trafficked victims, in particular among vulnerable sectors of the population." 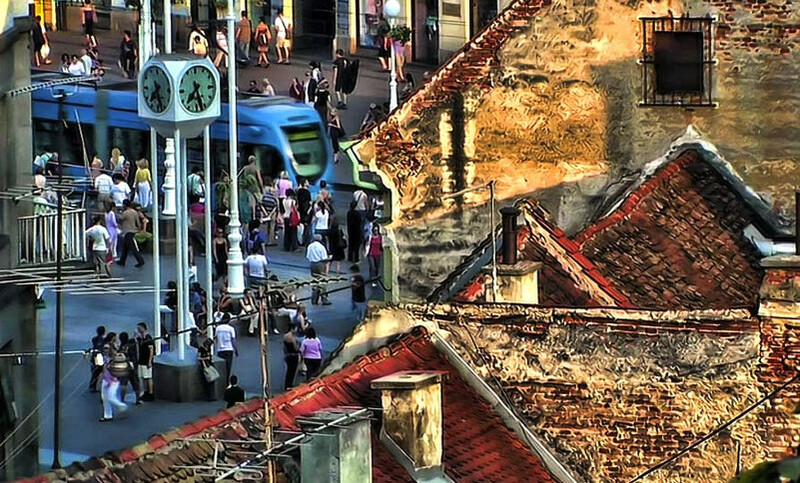 It adds that Croatia "should investigate, prosecute and convict trafficking offenders and ensure sentences are commensurate with the seriousness of the offence committed." Enlargement commissioner Stefan Fuele unveiled the paper at a meeting with Croatian Prime Minister Zoran Milanovic in Zagreb. He said it gives Croatia "a clean bill of health." But he warned that "to remain healthy you cannot fall asleep on [your] laurels." He added: "EU membership is an additional incentive to carry on with reforms. Croatia is expected to continue developing its track record in the field of the rule of law, notably in the fight against corruption." The EU should stop financial assistance to Croatia until corruption and tax evasion is quelled, write Natasha Srdoc and Joel Anand Samy. The ongoing threat of a eurozone breakup has not discouraged the majority of Croatians from joining the Union, the latest poll says. Croatia, about to enter the EU, is one of the most corrupt countries in Europe. But Slovenia - an EU and euro member - is even worse. European Parliament elections will feature on the agenda this week after a poll to choose 12 new MEPs in Croatia on Sunday.